This speciality feeding system can be helpful for babies with sucking difficulties, and the infant-paced feeding valve allows the baby to have more control over the flow of milk. 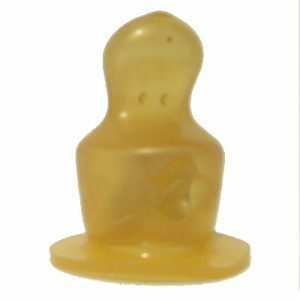 These bulk packs are pre-packaged and come in either a small (4oz bottles, Level 1 & 2 teats) or a large (8oz bottles, Level 1 & 2 teats) size. 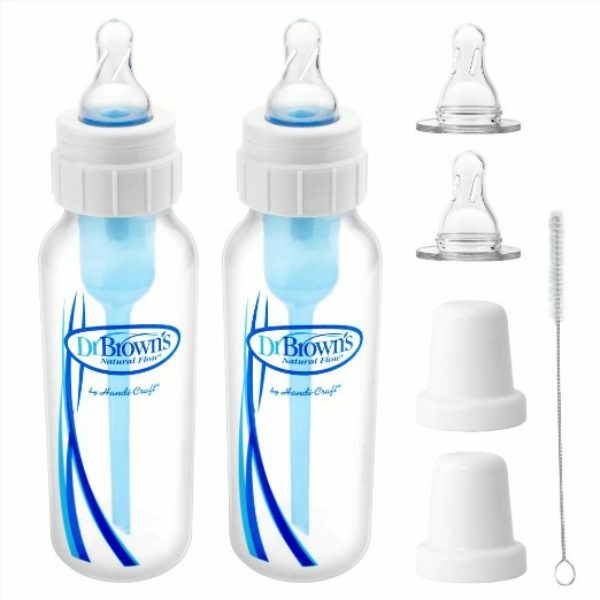 Unfortunately, we cannot control or alter the contents of these packs, so parents requiring larger sized teats will have to buy these separately. We may be able to sell individual bottles in the future, but aren’t able to do so at this time. More information. Note: These bottles use US ounces, which are around 4% larger than Imperial (UK) ounces. The ml measurements are the same. 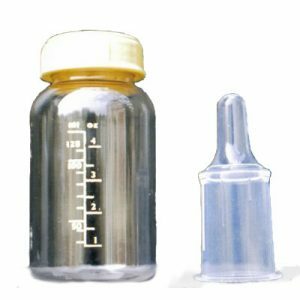 Please speak to your Cleft Nurse Specialist before trying any new feeding products and remember that CLAPA staff cannot give medical advice. NHS TRUSTS & LARGE OVERSEAS ORDERS: Please email [email protected] to make an order. We will reply as soon as possible with a full quote. 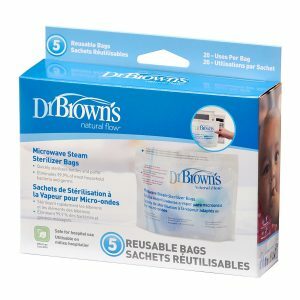 Dr Browns would love to have your feedback about how you use their bottles. Please consider taking 5 minutes to complete this simple survey.